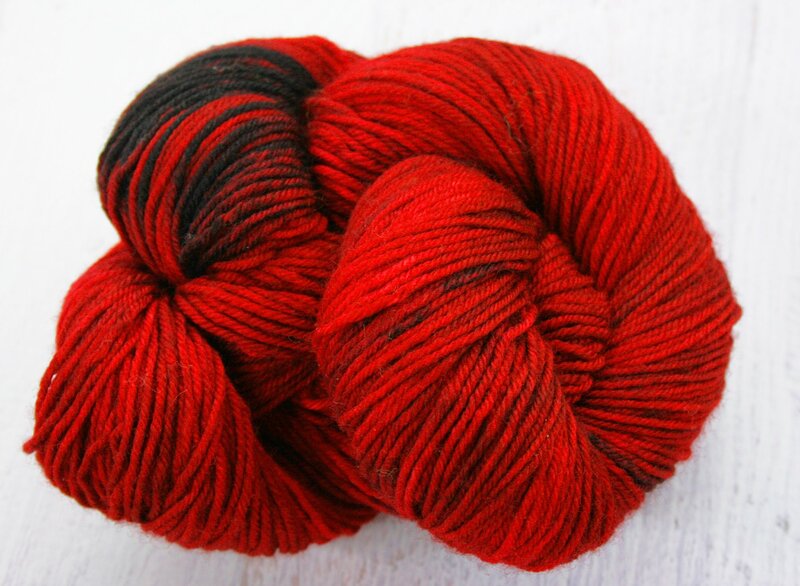 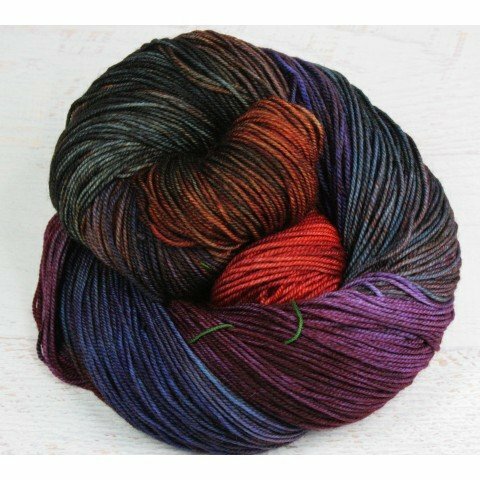 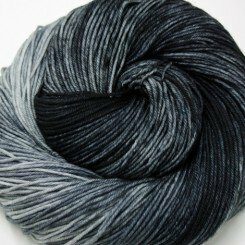 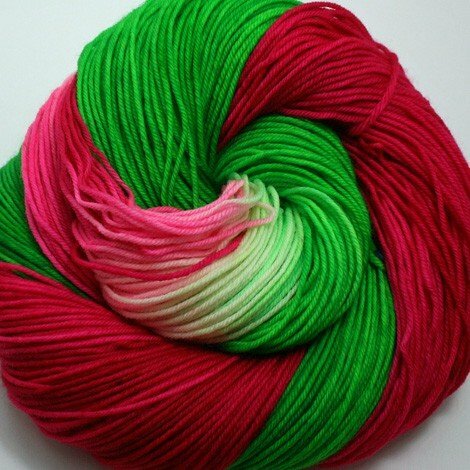 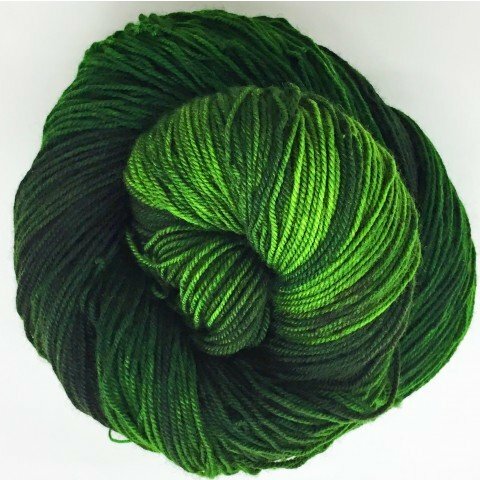 This 100% superwash merino has a remarkable loft for a sport weight yarn. 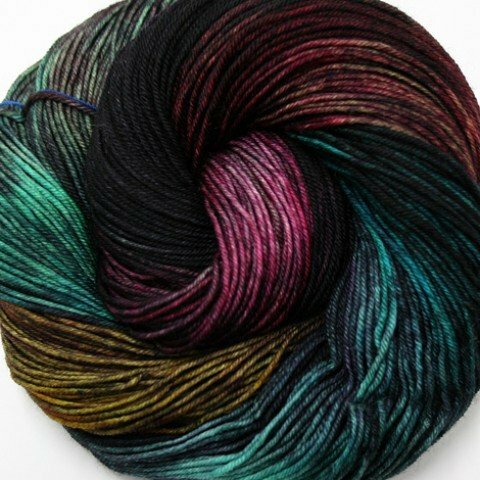 It is incredibly soft to the touch and takes up color like crazy! 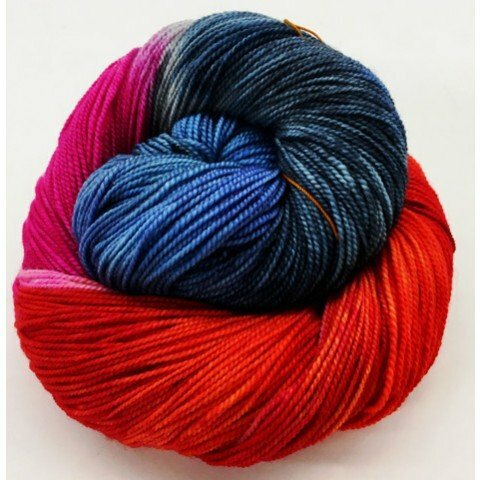 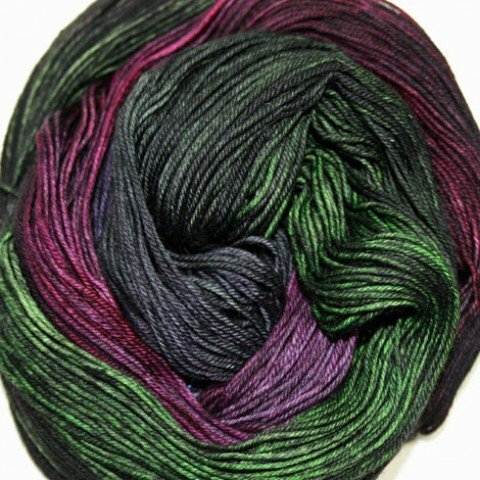 Damsel has 335 yards in a 4 oz skein. 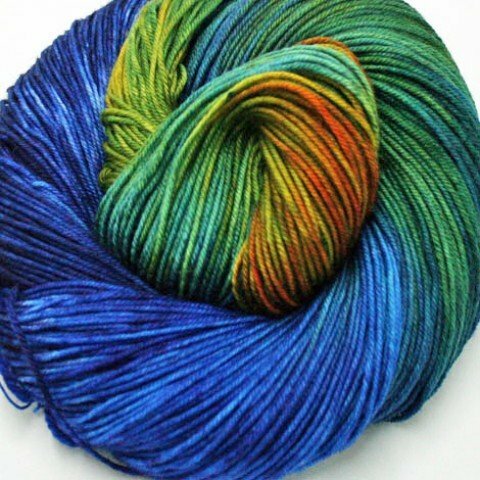 Knitting gauge is 5-6 stitches/inch on US 4-6 needles. 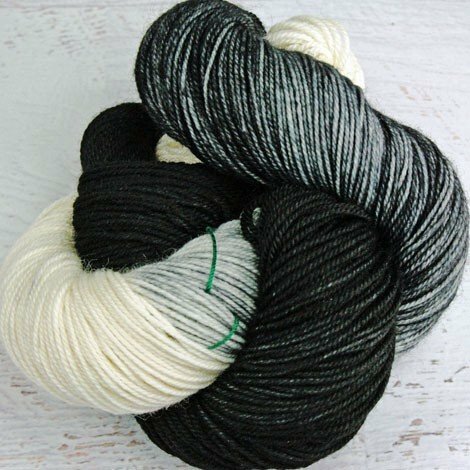 It is an all-around great weight for most projects- perfect for sweaters, cowls, swingy skirts, children's clothes and more. 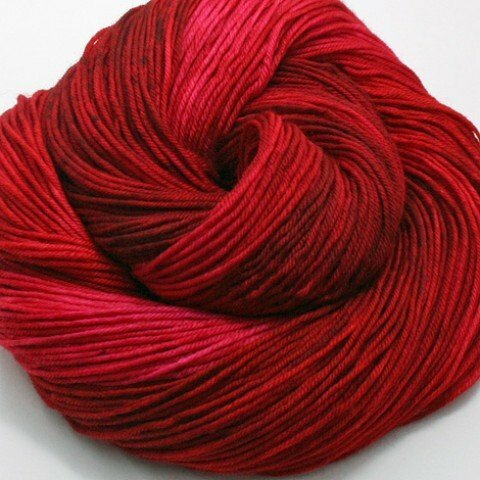 Hand wash; lay flat to dry. 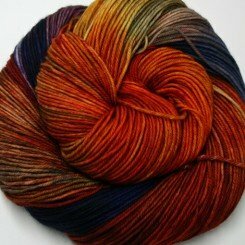 Please note that all of our skeins are unique; for best results, alternate skeins.